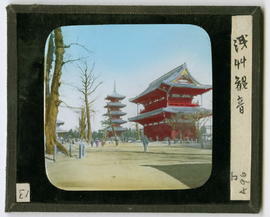 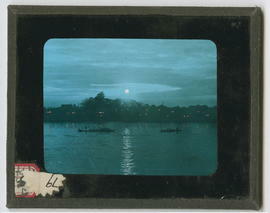 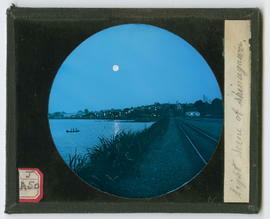 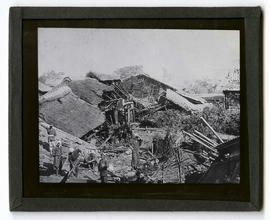 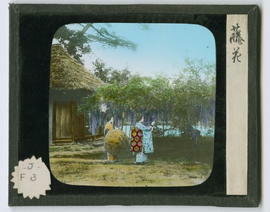 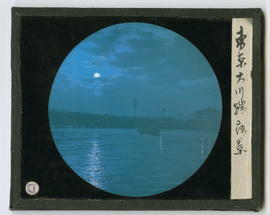 Collection consists of Japanese hand-coloured glass lantern slides collected by James Davidson in Formosa (present day Taiwan), and possibly also in Japan, between 1894 and 1902. 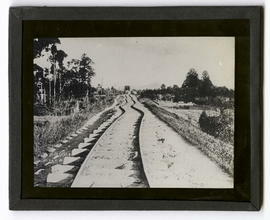 Davidson used these slides for his lectures. 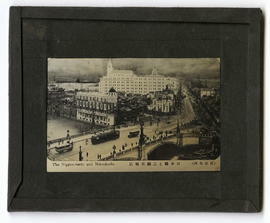 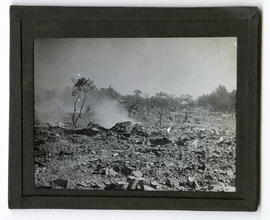 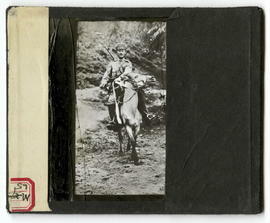 All the photographs except 10 belong to the genre known as souvenir photography. 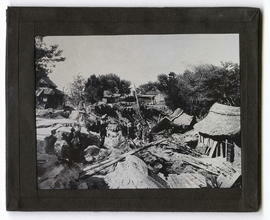 The subject of these photographs in this collection echoed those found in the Japanese ukiyo-e prints of the so-called “floating-world” of the late Edo Period, from around 1780 until the 1860s. 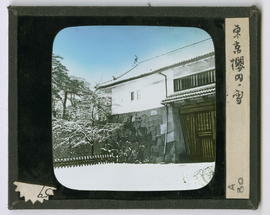 The delicate hand colouring of the albumen silver prints is one of the characteristics of photographs of Japan from this period. 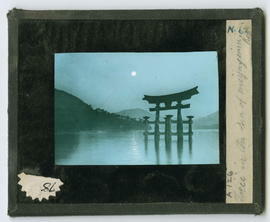 Slides were donated to the Archives by Davidson's daughter, Mrs. Marjory Abramson in 1990. 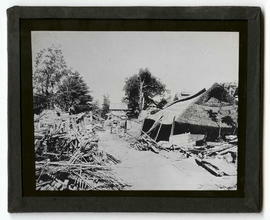 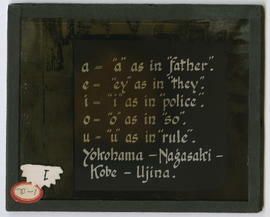 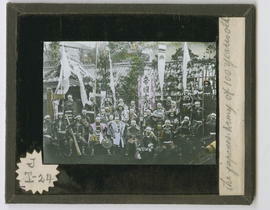 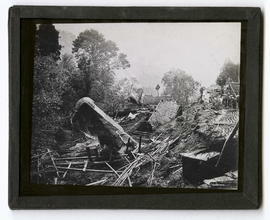 Eleanor M. Hight, Capturing Japan in Nineteenth-century New England Photography Collections, 2011, Farnham, Surrey and Burlington, VT: Ashgate.